You can't go wrong since each can of tuna is flavored to be delicious. 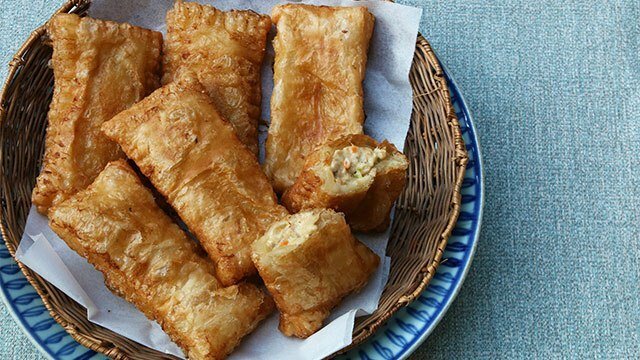 Canned tuna can be a lifesaver on days you’re too hungry to really cook anything more than a quick 20-minute meal. That’s why canned tuna is a great kitchen staple to have available whenever an easy meal is desired. 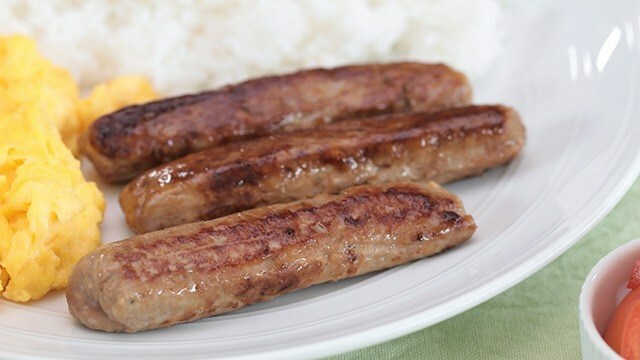 It comes fully cooked, fully flavored, and best of all, ready-to-eat as soon as you open a can. It’s an easy protein to add to a dish without having to bother with needing to cook it or add even more flavor to what already is flavorful. 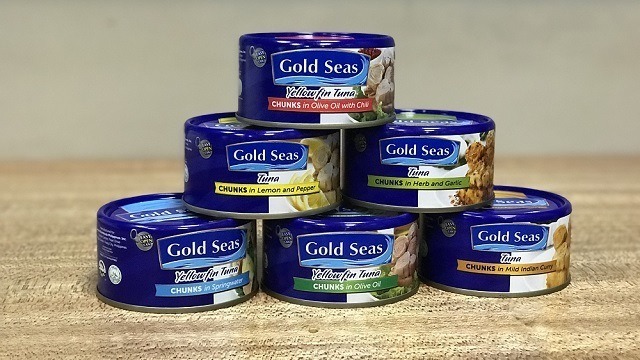 In a recent event hosted by Gold Seas Tuna, the brand was introduced as canned tuna made without extenders and includes tuna from choice cuts of tuna loin, making it firmer and meatier than tuna flakes.  1 Make a simple tuna pasta better. 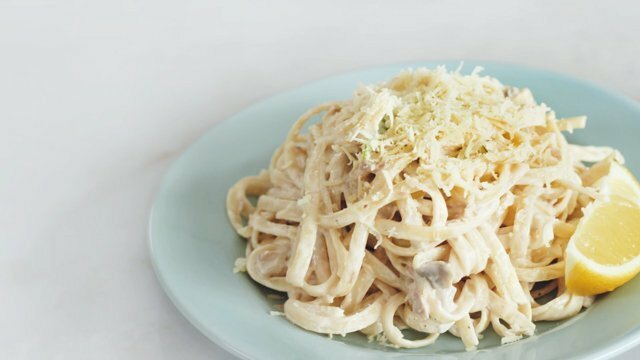 Pasta will always be a fast and easy meal to make. 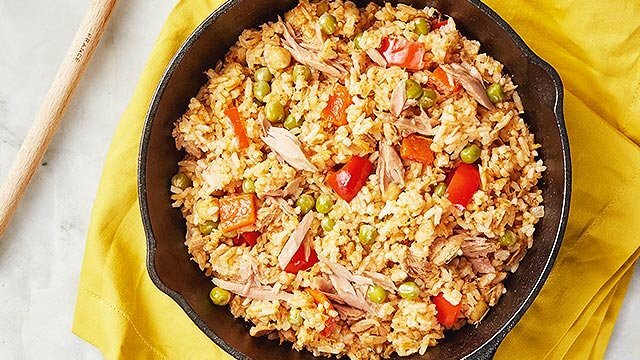 It’s hearty, packed with flavor, and is a crowd favorite. 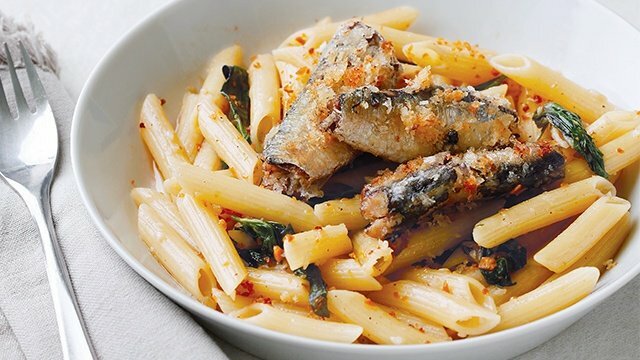 Even if all you have is a can of tuna and pasta, it easily comes together into a meal. 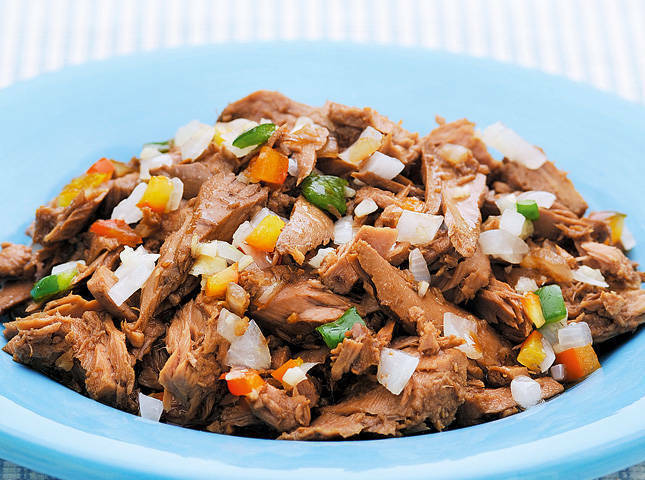 Use a canned tuna in oil (Use the one with chili for some heat!) and there’s no need to drain it at all. 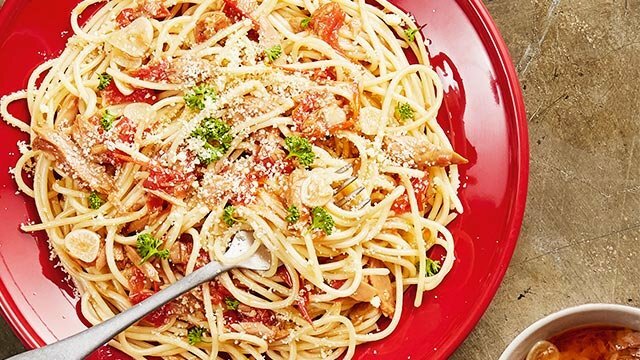 Just toss cooked pasta into the contents of the tuna and voila! Tuna pasta. Add a few more ingredients such as cream and mushrooms, and it instantly becomes a flavor-packed one. 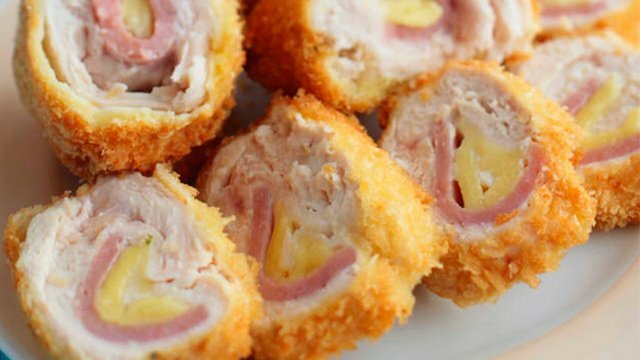 2 Make-ahead a fastfood staple you love. You know that when you’re craving a specific dish, it’s not an easy craving to satisfy without having to specifically visit a resto that serves it or make it yourself. 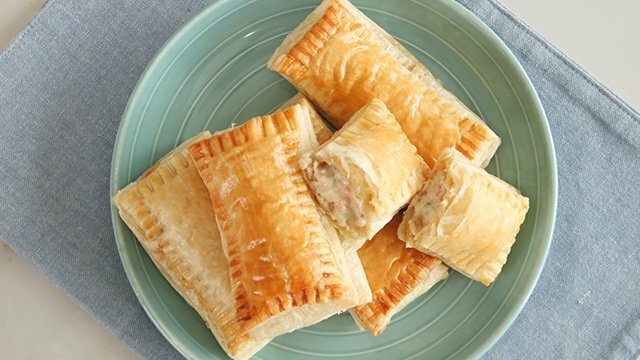 The good news is that whether it’s Lent or not, you can always have one of these tuna pocket pies ready to cook straight from the freezer. And who says you can’t make the tuna filling more flavorful by using pre-seasoned tuna chunks in lemon and pepper or herb and garlic already mixed in? That’s just one more reason to make each bite an interesting one. 3 Transform a dish into a sandwich or an easy appetizer. 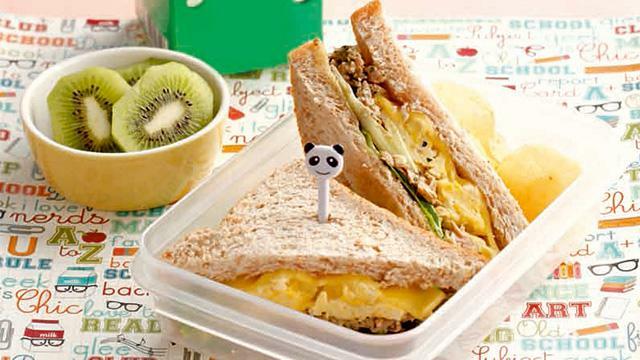 Sandwiches are definitely fast and easy to make. Just spread a slice with your choice of filling and slap on another slice. Ready to eat! However, if you’re the type that needs more flavor in their bread, you should know that tuna and cheese go well together. 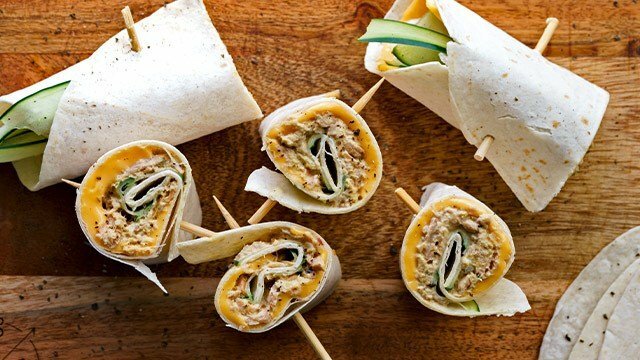 Even better, if the kids are your diners, make it fun by skipping the sliced bread and using tortilla wraps cut into bite-sized cheesy rolls or stuff into taco shells for a no-cook tuna taco meal idea for an otherwise boring taco Tuesday dinner. 4 Make breakfast a one-pot meal. If breakfast is always a typical silog (fried rice and eggs), why not change up your pace and toss everything together into a one-pan rice meal instead? Make a delicious tomato rice using ingredients sourced from your kitchen. Add a little kimchi and stir in a can of curry-spiced tuna chunks for an easy tuna kimchi curry rice without the fuss. Breakfast then becomes a little spicier, a bit heartier, and definitely easier to wash up after since it’s all cooked in one pan. 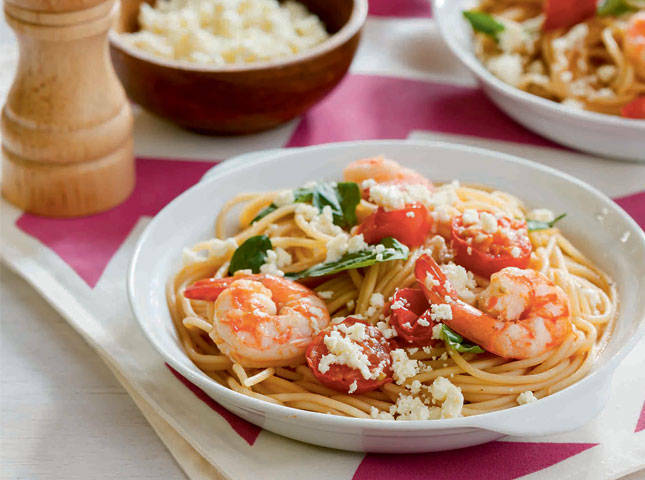 This dish highlights the flavors in your everyday ginisa. Never underestimate the power of seasonings when it comes to creating meals that you will enjoy with every bite. With a little experimentation, exciting meals can be simple and easy to do when you have ingredients that add spice, flavor, and even a little heat to it. Gold Seas Yellowfin Tuna Chunks in Springwater and its other variants (starting at P53) are available in leading supermarkets nationwide.